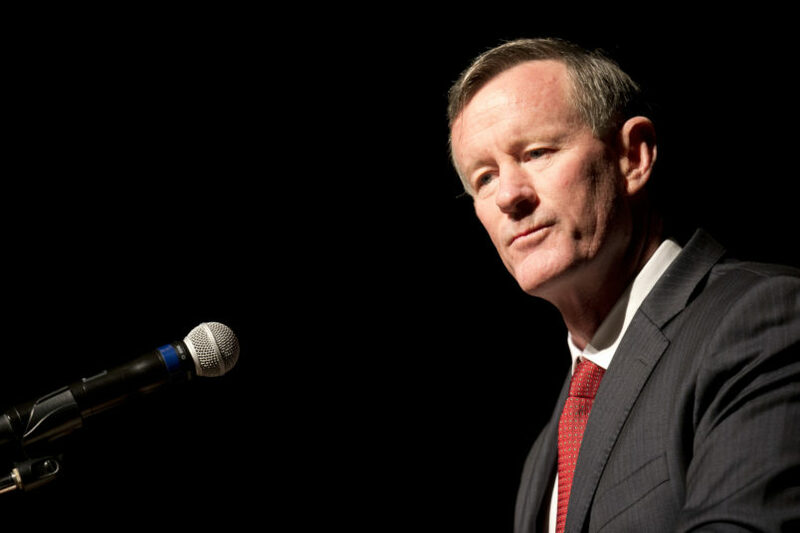 The retired admiral who oversaw the raid that killed Osama bin Laden in 2011 repeated his criticisms of President Donald Trump on Sunday after the President attacked him an interview. Fox News Sunday’s Chris Wallace, in an interview with Trump taped Friday and aired Sunday, brought up McRaven’s assessment. “He was a Navy SEAL,” Wallace responded.